Our Nightwolf PIXIM cameras are high performance cameras offering exceptional Wide Dynamic Range, sensitivity to harsh lighting, as well as high resolution imaging with a 1/3” PIXIM Nightwolf CMOS Sensor. 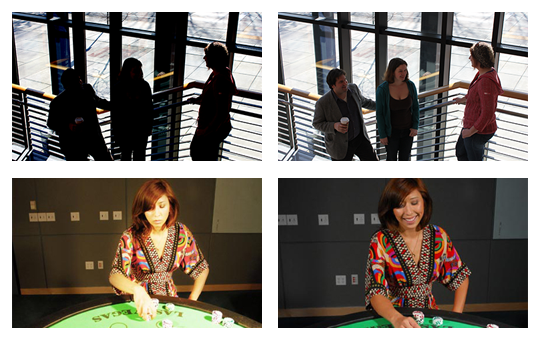 PIXIM’s technology allows each pixel to self-adjust in the same scene, giving terrific image quality. The Nightwolf technology eliminates hot spots common to IR cameras with near-field reflective objects in the scene and correctly exposes highlights as well as darker background details simultaneously. PIXIM revolutionizes the way video cameras capture and process images. Nightwolf outperforms the competition in backlit scenes. 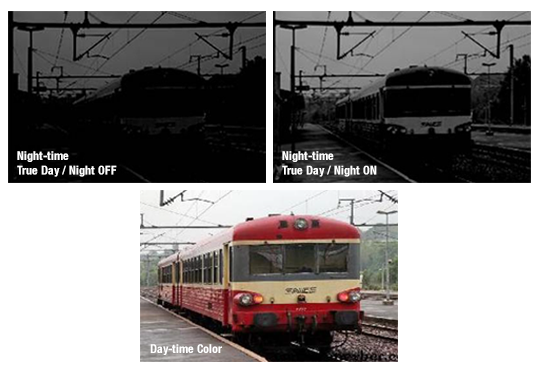 Pixim’s Digital Pixel System® technology offers clear images in the same frame, even when there are both very bright and very dark areas in the same field. Nightwolf’s WDR is the answer to backlit scenes. Pixim’s Digital Pixel System® technology delivers high-resolution, crystal clear images that accurately capture every aspect of any scene, regardless of lighting. 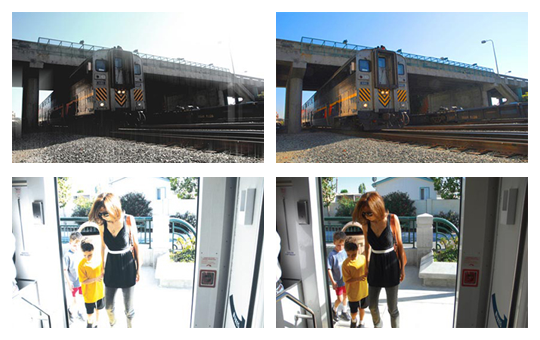 PIXIM’s Smear Canceling Circuit eliminates glares and reflections from the video image. Nightwolf eliminates hot spots in scenes with near-field reflective objects, correctly exposing highlights and darker details simultaneously. In addition, it automatically eliminates Digital Noise that may compromise the quality of the image to offer the cleanest image available.